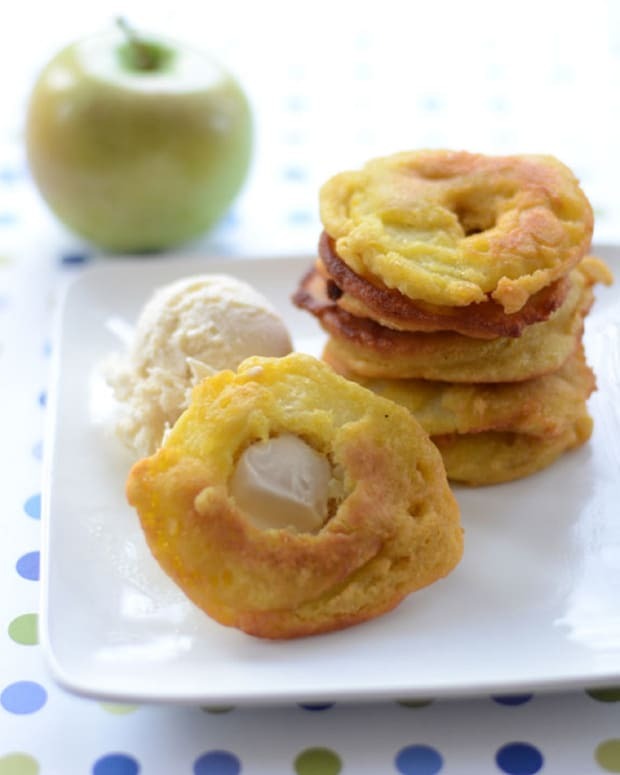 Crispy Apple Fritters make the perfect fried dessert for Chanukah. 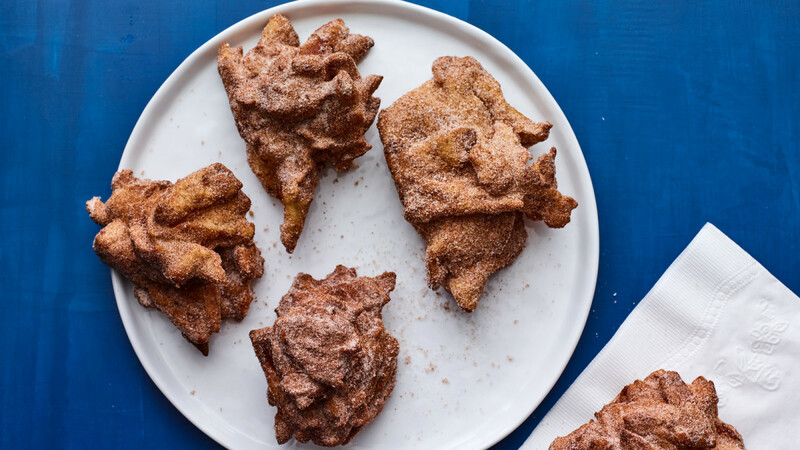 Made with half rice four and half all-purpose, this batter ensures your apple fritters are light and crispy, almost like a tempura. 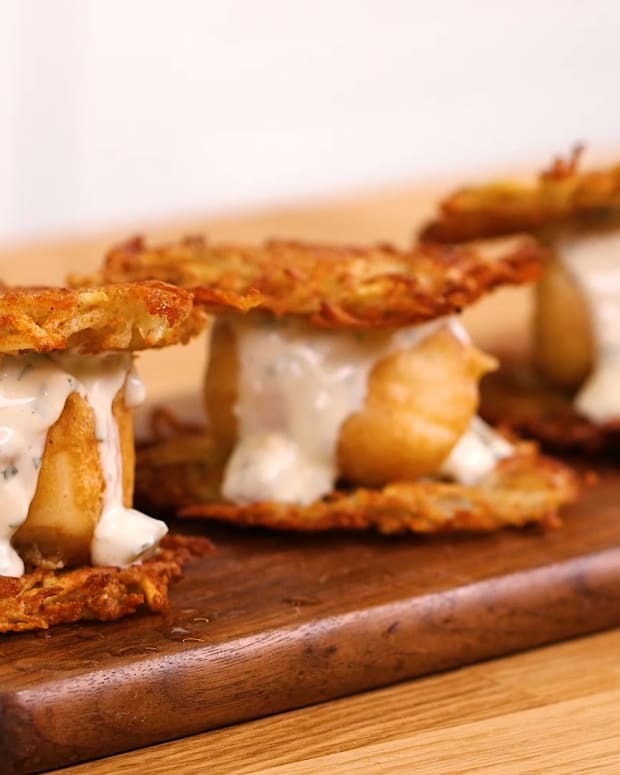 Use firm, crisp apples like Granny Smith, since they hold up well in frying. 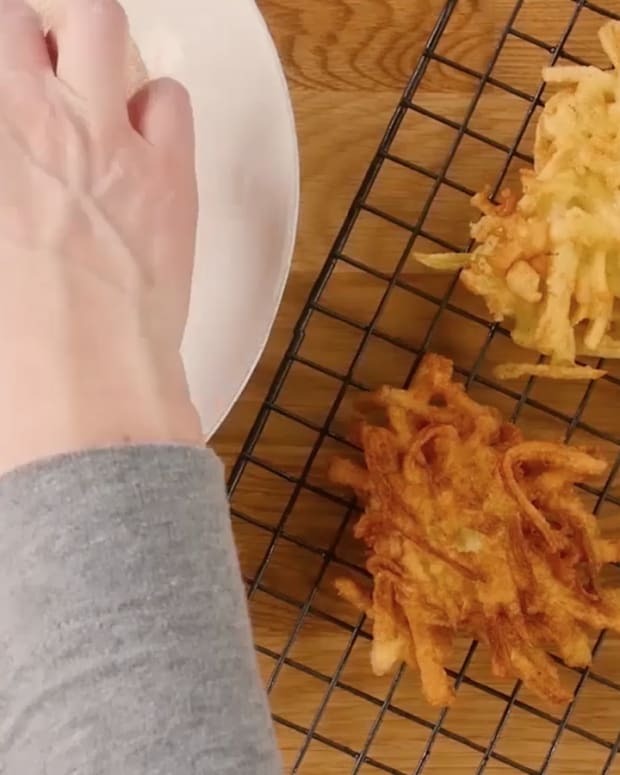 A ⅓ cup measure will help you form uniform fritters, too. 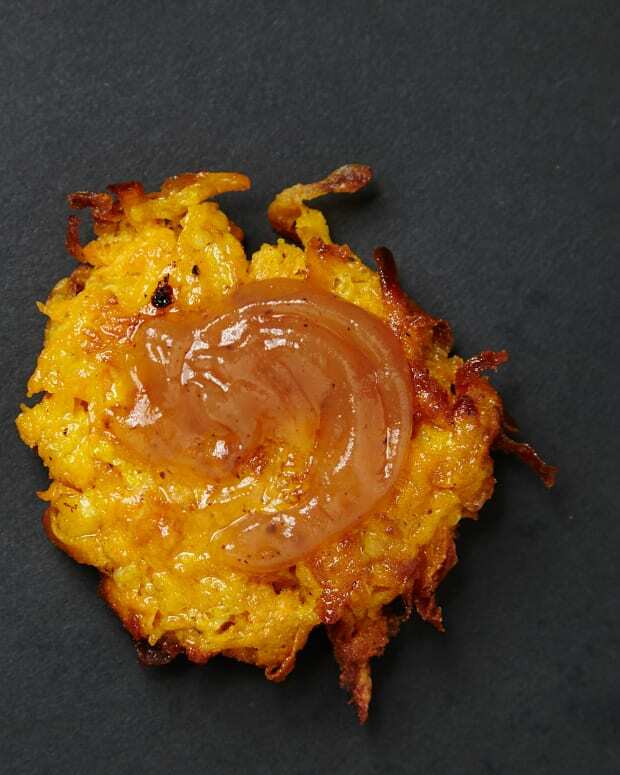 To ensure fritters cook evenly, spread the batter after you place it in the oil. 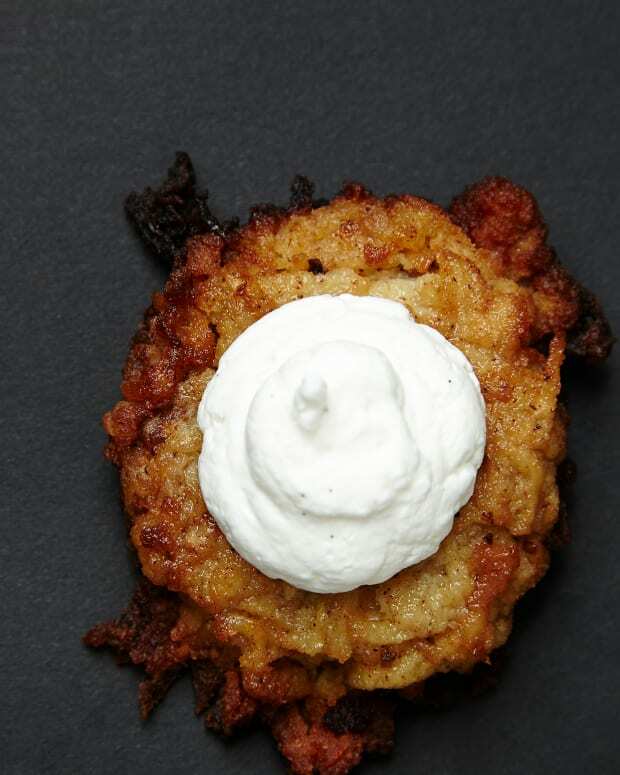 Using 2 forks, carefully spread out the apples, separating them a bit to flatten the fritter so that it looks more like a latke. 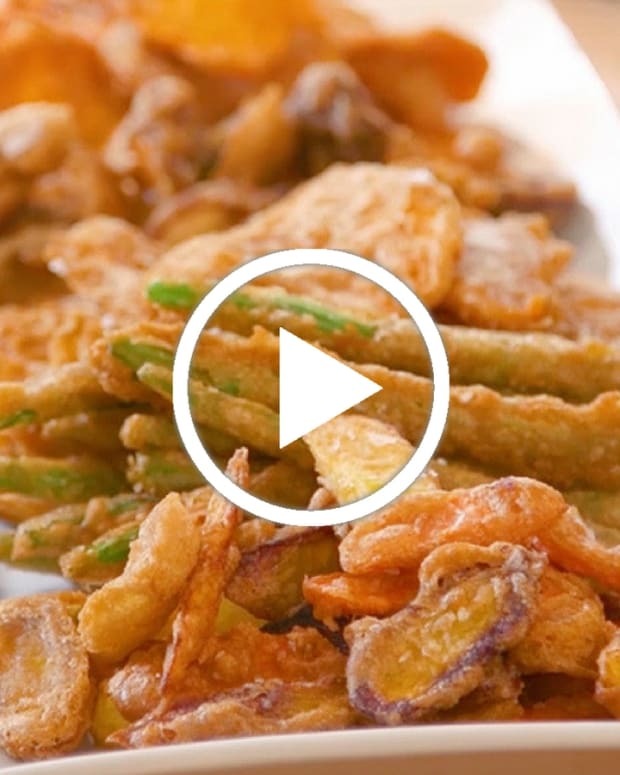 And yes, you can fry in evoo. 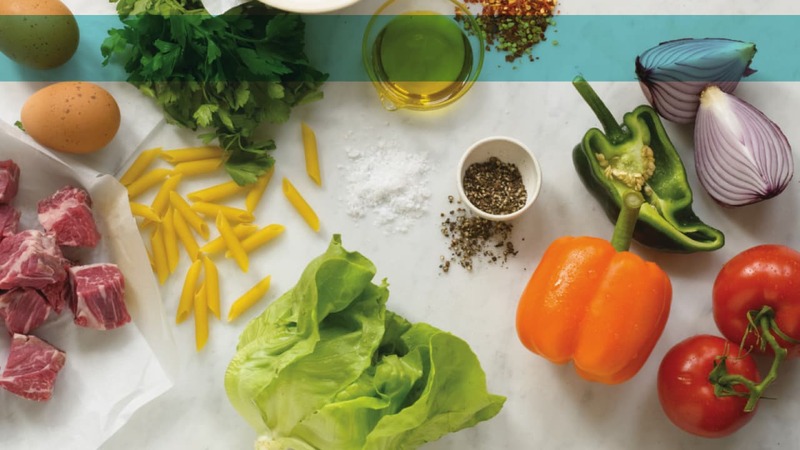 But there are a few things to keep in mind: use only high quality extra virgin olive oil (we like Colavita), keep oil at/under 360°F, and monitor oil temperature as you’re frying (with a deep fry thermometer). 2. In a medium bowl combine flour, rice flour, egg, and ⅓ cup of water. Mix vigorously with a whisk until smooth; the mixture will be fairly thick. Add remaining water and mix again until the water is incorporated. Stir apple pieces into batter.